We will be closed from June 6 to July 25, 2019. If you anticipate placing an order during this time, we encourage you to do so prior to June 4 to give us time to build and ship your order prior to closing. Shoestring Astronomy has always been an "evening and weekend" enterprise because of the demands of my full-time employment. My day job responsibilities require frequent travel. I will do my best to fill orders and respond to emails in a timely manner, but please realize that there may be times when I cannot respond as quickly as I would like to. Many people are now using Digital SLR cameras to take amazing deep-sky astrographs. Using the camera's internal shutter control typically limits the exposure time to 30 seconds. To get longer exposure times, the bulb stop (B) of the camera must be used. In bulb mode, the shutter is controlled by a remote control. If you wish to use a computer to generate the remote control commands, the products on this page will allow you to do so when used with appropriate software that supports this adapter. The DSUSB is a USB peripheral for your computer that allows software to control your camera's shutter. In addition to the DSUSB, you will need a cable that is appropriate for your camera. The USB cable on DSUSB is 3 feet long. Why is there a DSUSB2? Some astrophotographers like to run two imaging cameras at the same time. One of the inherent problems with most USB devices is that when two of them are used, they will appear identical to the computer and there is no easy way to tell one from the other. Thus, we created the DSUSB2. 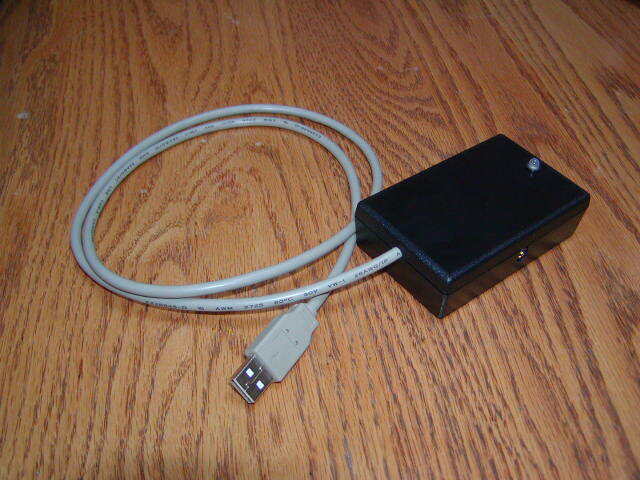 It is identical to the DSUSB in all respects except for its USB identifier. So, if you wish to run two cameras, you will need a DSUSB and a DSUSB2. 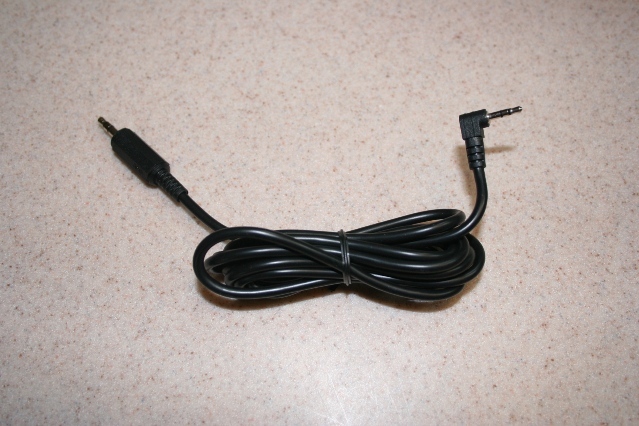 You will need the DSUSB and either the DSCBL-01 (6 foot) cable or DSCBL-91 (6 foot) cable with right-angle connector. You might want to add a male-female extension cable such as the DSCBL-03 (6 foot) or DSCBL-04 (10 foot). Canon developed a proprietary 3-pin connector for the remote control on these cameras. It is called a Canon N3 connector. We offer a cable that allows you to directly connect these cameras to our DSUSB shutter controller. You will need the DSUSB and the DSCBL-11 (3 foot) cable. 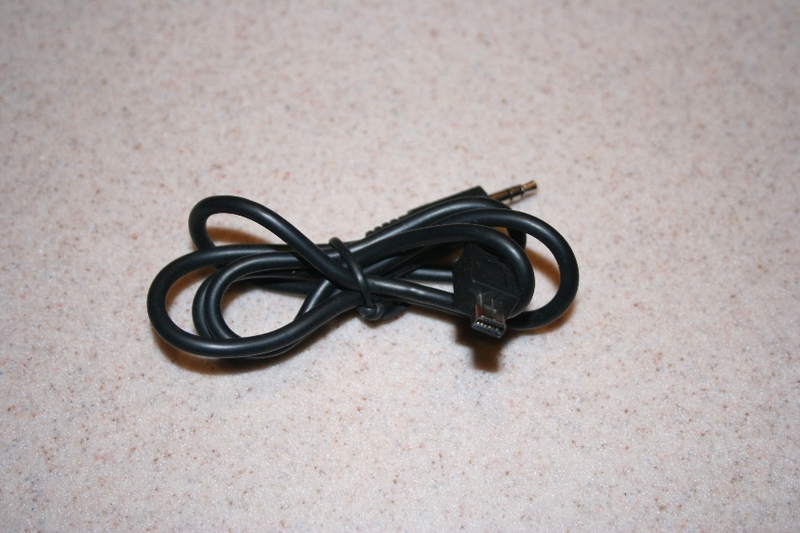 You might want to add a male-female extension cable such as the DSCBL-03 (6 foot) or DSCBL-04 (10 foot). Nikon developed a proprietary 10-pin connector for the remote control on these cameras. We offer a cable that allows you to directly connect these cameras to our DSUSB shutter controller. 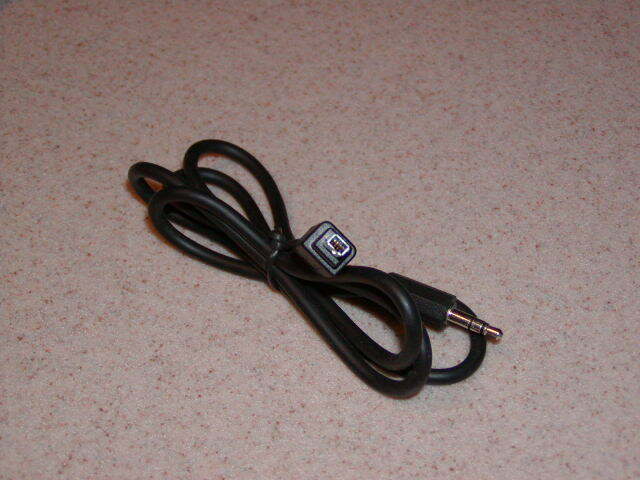 You will need the DSUSB and the DSCBL-12 (3 foot) cable. You might want to add a male-female extension cable such as the DSCBL-03 (6 foot) or DSCBL-04 (10 foot). Nikon developed a proprietary 8-pin connector for the remote control on these cameras. We offer a cable that allows you to directly connect these cameras to our DSUSB shutter controller. You will need the DSUSB and the DSCBL-15 (3 foot) cable. 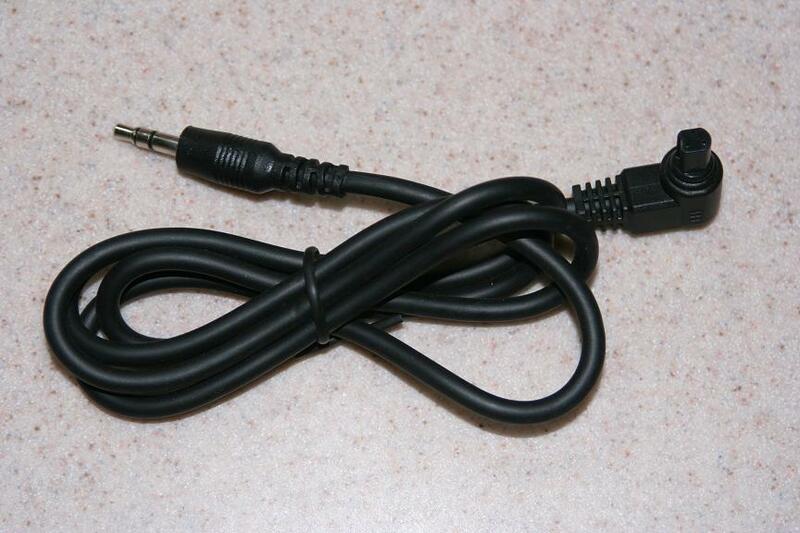 You might want to add a male-female extension cable such as the DSCBL-03 (6 foot) or DSCBL-04 (10 foot). Nikon developed a proprietary 4-pin connector for the remote control on these cameras. We offer a cable that allows you to directly connect these cameras to our DSUSB shutter controller. 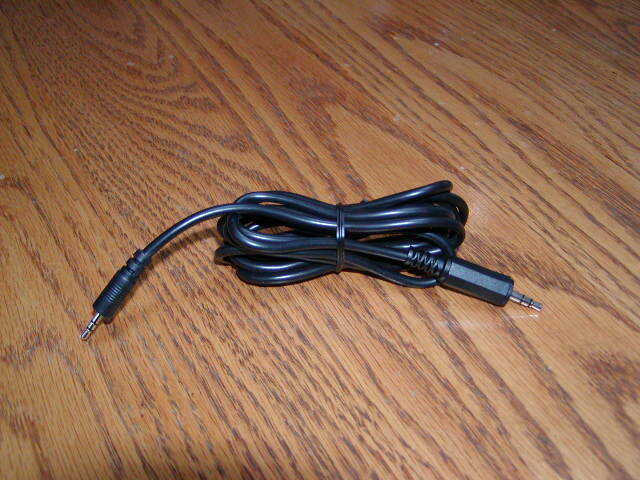 You will need the DSUSB and the DSCBL-13 (3 foot) cable. You might want to add a male-female extension cable such as the DSCBL-03 (6 foot) or DSCBL-04 (10 foot). For Nikon models that are compatible with the Nikon ML-L3 wireless remote control, you will need to purchase the DSUSB-IR1. This unit comes complete with a 6-foot extension cable and an IR transmitter head that is mounted where it can be "seen" by your camera's IR receiver. Some Nikon DSLRs are capable of using either a wired remote or an wireless IR remote. Thus, you can either use the DSUSB or the DSUSB-IR1. It is your choice which one to use, but we recommend using the DSUSB wired remote wherever possible. Olympus developed a proprietary 12-pin connector for the remote control on these cameras. We offer a cable that allows you to directly connect these cameras to our DSUSB shutter controller. You will need the DSUSB and the DSCBL-14 (3 foot) cable. 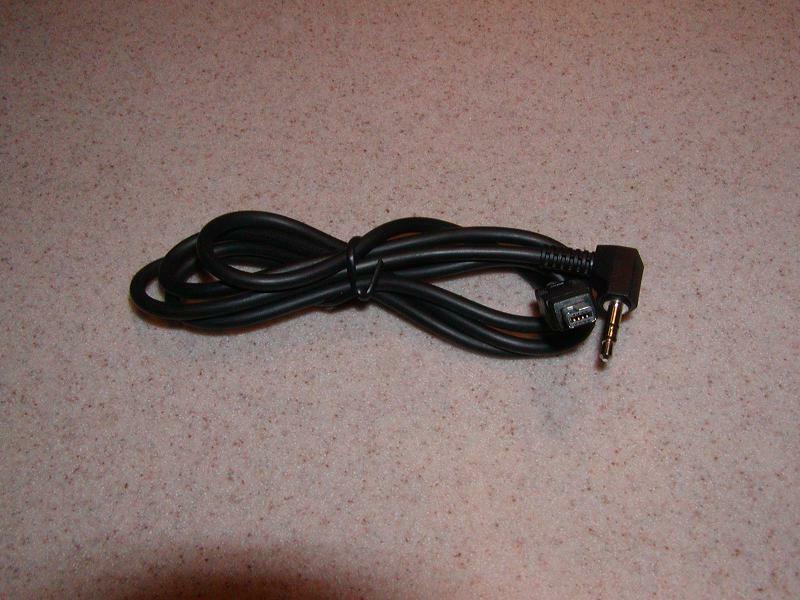 You might want to add a male-female extension cable such as the DSCBL-03 (6 foot) or DSCBL-04 (10 foot). If you own a Canon camera with the N3 remote connector or a Nikon camera with the 10-pin or 4-pin remote connector, you also have the option of modifying a compatible Canon or Nikon remote accessory to work with our DSUSB. You will need to purchase a remote from Canon or Nikon, or the equivalent from other sources such as Adorama or Adidt. We will modify the remote control and return it to you. So, you will need the DSUSB and the DSCBL-02 cable (this is the remote control modification), plus a male-male extension cable such as the DSCBL-05 (6 foot) or DSCBL-06 (10 foot). After you place your order for the DSCBL-02, you will be instructed by email where to send your accessory for modification. 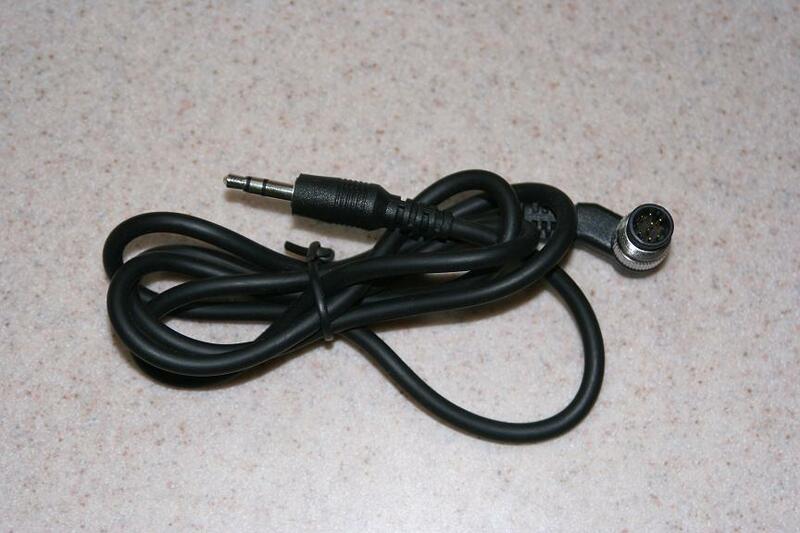 For this modification, a female 3.5mm stereo jack is connected to the connector half of the cable, and a male 3.5mm stereo plug is connected to the remote control half of the cable. You will need third-party software that supports the DSUSB and of course your camera. The matrix below shows the software packages we are aware of. If you know of others, please email us and let us know. 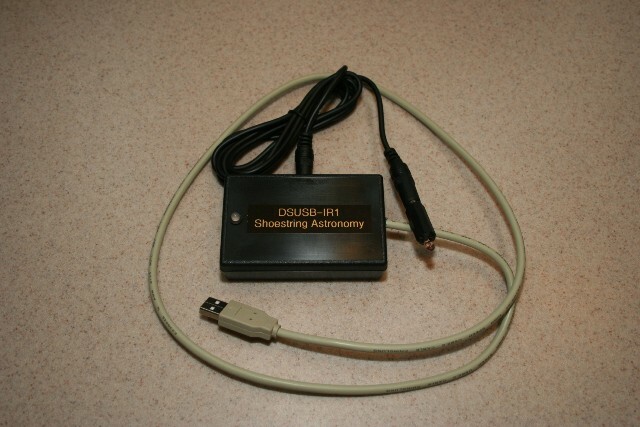 Shoestring Astronomy is continuously working with software vendors to add support for our products. If your favorite software is not compatible, ask them to add us! DSUSBCheck is a simple, free software application that you can use to verify that your DSUSB, computer, and camera are all together working properly. You can download this using the link found below. You should use this the first time you set up your system. You can also use it as a debugging tool anytime your system is not functioning properly. If your system works fine with DSUSBCheck, but not with your third-party software, then the problem most likely lies with the third-party software and you should contact them for technical support. If your system does not work with DSUSBCheck, then you should contact us for technical support. Click here to install the free software you can use to verify your DSUSB. Click here to install the free software you can use to verify your DSUSB2.